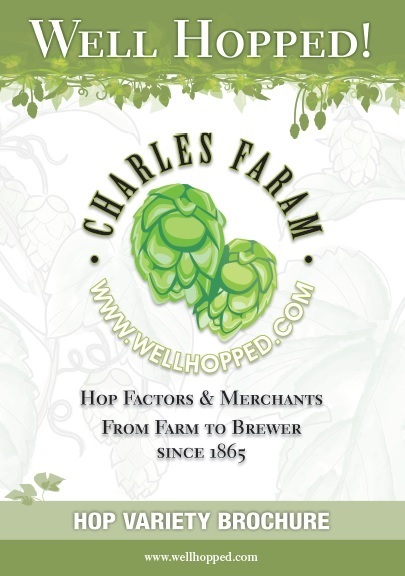 Traditionally well employed in “new world” style pale ales; its’ refreshing citrus aroma and oils profile also work well as a refreshing finish to summer ales. Performs well when used both as a single variety across multiple kettle additions or when singled out as a late gift. Stemming from an early US breeding program in the 1960’s which crossed an English Fuggle with a male selection (believed to be a crossing of Fuggle and Russian Serebrianka), Taiheke was selected for its bright colour, tight compact cones and its original lychee aroma characters. 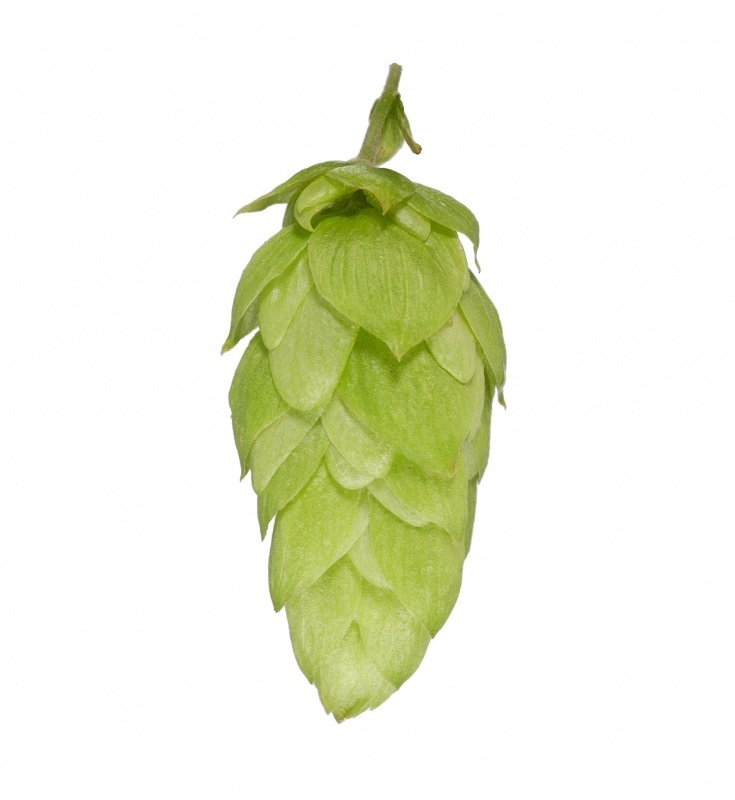 An early season variety with a medium yield and a vigorous growth producing cylindrical, open, loose cones.